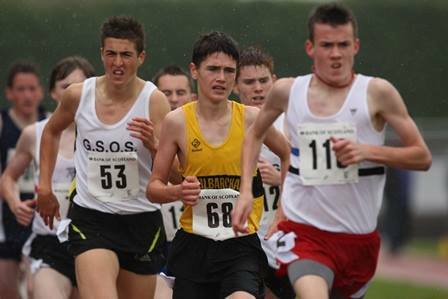 British champion Chris O’Hare has urged Scottish club athletes to get their entries in for the Age Group Champs and U17 Champs in August. The Edinburgh AC 1500m runner, preparing for the London 2017 World Champs, has fond memories of competition as a teenager in Scotland prior to a move to study in America. 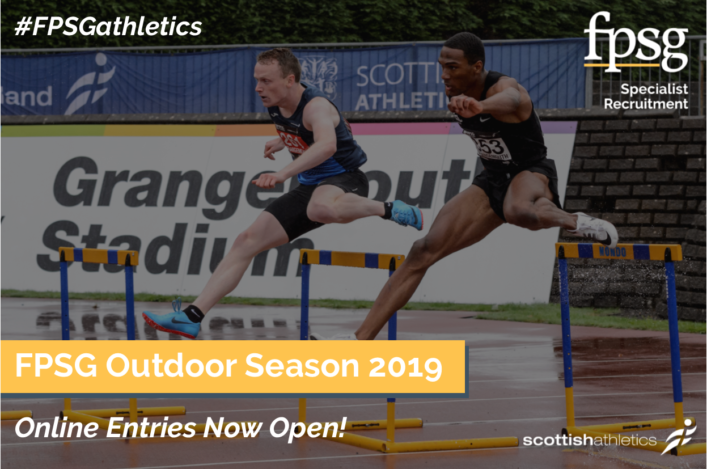 Chris believes competition is vital for the development of young athletes and wants as many clubs, coaches and athletes to support the Age Group Champs event at Scotstoun on August 19/20 for U20/U15/U13 and the U17 Champs at Grangemouth the following weekend. 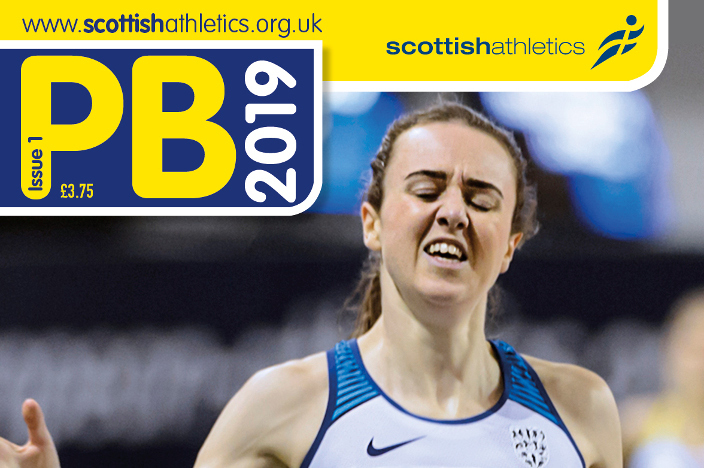 ‘The National Champs are the pinnacle of the season when you are a teenager coming up through the ranks,’ said Chris, in a special video message for scottishathletics. ‘At that age, you have to learn to race. You have to learn to win. And you have to learn to lose. ‘I don’t think I won a National title for the first time until my last year at U17 – I was third, fourth, fifth and worse before that! So you have to learn from those upsets or find out how to stay motivated if you are winning. Scotstoun Stadium in Glasgow is the venue for the Age Group Champs, the weekend prior to the Seniors and U17s in Grangemouth.